1. 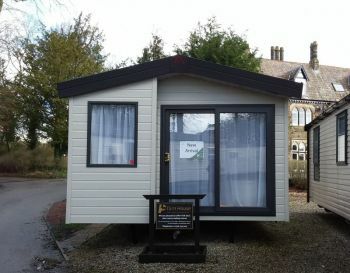 Why should I choose a Partington's Holiday Park? Partington's will be celebrating their 75th year in 2019, so we know a thing or two about the caravan industry! Our love for caravans is as strong now as it ever has been, so it's safe to say you're in good hands. We have 7 Parks now, so we really do have something for everyone. Were a family run and managed company, and our aim is to provide great value holidays to our customers time and time again. 2. What is the length of the season as a holiday home owner? This varies subject to Park and pitch but we are closed for approximately 7 weeks per year. For specific information please contact the individual Park or call us on 01253 879911. 3. How do I contact the Parks directly? 4. How many years can I keep my holiday home? We are pleased to inform, we have no age restriction on our parks. 5. What's included in my site fees? 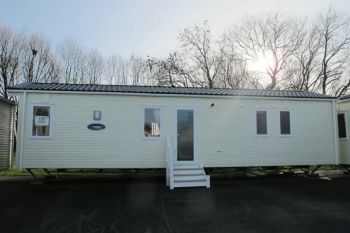 Owning your own holiday home gives you a base to enjoy fantastic holidays with your nearest and dearest. Partington's site fees are all inclusive of rates and water, meaning your only bills would be your gas bottles, insurance and your electricity bill. Your site fees also include 12 entertainment passes for your friends and family to enjoy. 6. Can I permanently live in my holiday home? Most of our Holiday Parks are open from the 6th February – 15th December, many of our owners visit their holiday homes every weekend. Greenfield Park is our only residential Park open 12 months of the year, if you would like to speak to a member of our sales team please give us a call on 01253 879911. 7. Do you offer finance? Yes, we do offer very competitive inhouse finance. 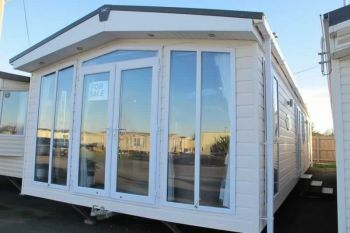 We ask for a 35% deposit on the price of your holiday home, this will all be discussed with you in your sales appointment. 8. Do I own my pitch? 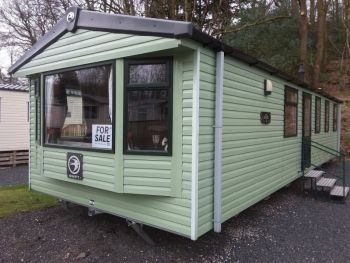 No, not as such your annual site fees provides you with a licence to have your holiday home on the pitch. 9. How much will my insurance and gas cost? 1 gas bottle is approximately 47kg priced at £66.60, but this can vary from Park to Park. Owners would purchase these directly from their Park reception. One gas bottle will last anything from 147 – 367 hours, so it does depend on how often you use your caravan. You will receive an electric bill twice a year from our reception office, but you are on your own meter so again it does depend how often you use your holiday home. 10. Can I sublet my holiday home to the general public? This depends on which Holiday Park you choose. Our rural Parks Black Beck and Tarn House do not allow this. However Windy Harbour, Broadwater and Newton Hall will allow you to sublet. 11. I am interested in purchasing a holiday home but what if it's not for me? Most of our Parks offer a 'try before you buy'. All you need to do is decide which Park best fits your needs (our drone footage located on our website will give you a tour of each Park). Call our booking centre on 01253 879911 and ask to take part in a 'try before you buy' and our team will book you a holiday at your desired Park. 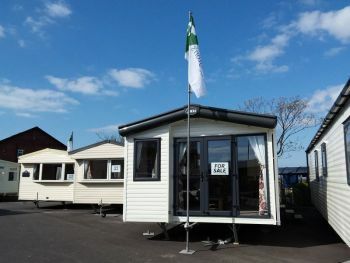 During your stay you can have a chat to our sales team who will take you on a tour around our Park and show you first hand all our fantastic holiday home offers. If you decide to purchase your ideal holiday home, we will refund the cost of your holiday.